Every year, thousands of drivers get involved in auto accidents especially on occasions like Memorial Day Weekend. The situation can be very traumatic. If you ever get stuck in this situation, below are 5 very important reminders to keep in mind. If you are able, call 911 and help anyone who may be injured then wait for the police to arrive. Drivers who get involved in minor accidents should move their vehicles to one side of the road as quickly as possible to avoid traffic. Leaving the car in the middle of the road can cause additional injuries. In situations where the car cannot be moved, stay put inside the vehicle with your seatbelts securely fastened. Do not force yourself to move and wait for help to arrive instead. If possible, switch on hazard lights, warning triangles, and flares. After the accident, while waiting for the police to arrive you can exchange important information like name, address, phone number, policy number, insurance company, driver license number, etc. with the other parties involved. Take down notes and come up with written description of each vehicle – model, color, year, and the exact location of the accident. Take pictures of the accident. Use your photos to show the overall context of the accident. If there are witnesses around, feel free to get their contact information. They may be able to help you in case drivers dispute your version of the incident. Drivers who got involved in a vehicular accident are required to file a state accident report with the police. Wait for the police to arrive and explain to them what happend. A police report will help insurance companies expedite the claims process. If you know the details of the accident, the insurance process will be easier and faster. Drivers should not wait for an accident to happen before they get themselves familiar with their insurance coverage. 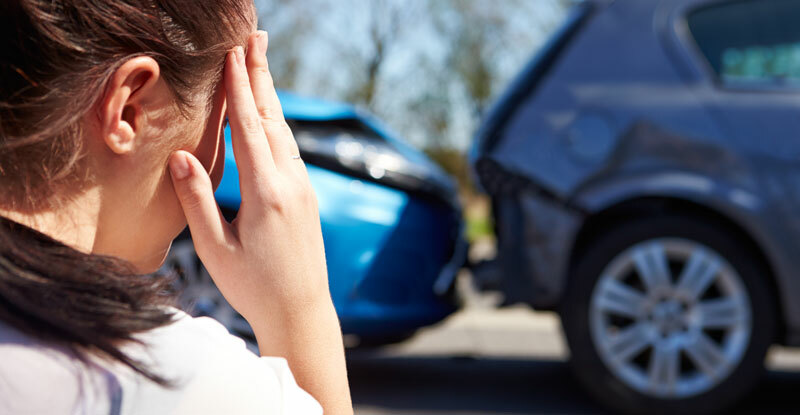 With minor car accidents, it may be better for you and other drivers involved to handle the damages on your own. In the case of major accidents, it would be best to contact your insurance provider right away. The tips above will help every driver prevent further injuries, reduce repair costs, and expedite the clean-up process. We take your safety seriously and will repair your vehicle to factory standards. Call (973) 742-9039 or click the button below!